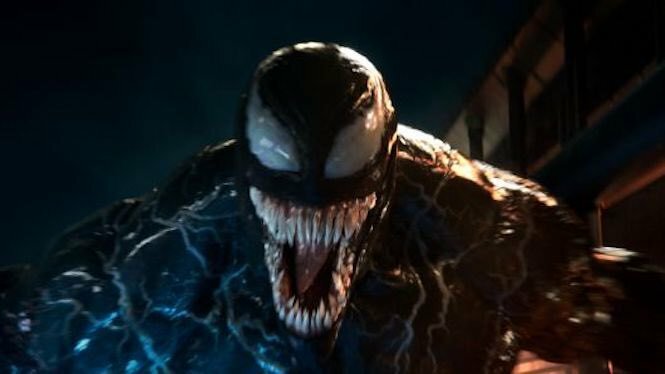 In something that DOES NOT come as a BIG SURPRISE, Sony has announced the VENOM sequel. Original screenwriter Kelly Marcel will return to write the follow-up but a new director may be hired thus replacing Ruben Fleischer. Tom Hardy, Michelle Williams and Woody Harrelson are expected to be part of the cast. If the end-credits scene of the original is a hint, then we’ll get to see Carnage’s debut on the big screen. The original VENOM was released last year and it grossed more than $800 million globally, making it one of the heavy-weights of the year. Critics were meh, but audience had a blast. No release date is set yet but it’s believed that it will arrive in theaters some time during 2020. We’ll keep fingers crossed. This entry was posted in Movies and TV, Superheroes and tagged blockbuster, carnage, film, filmer, marvel, movies, Superheroes, venom, villains. Bookmark the permalink.